Hmmm I see a fondness for the older gentleman in your list Liska. 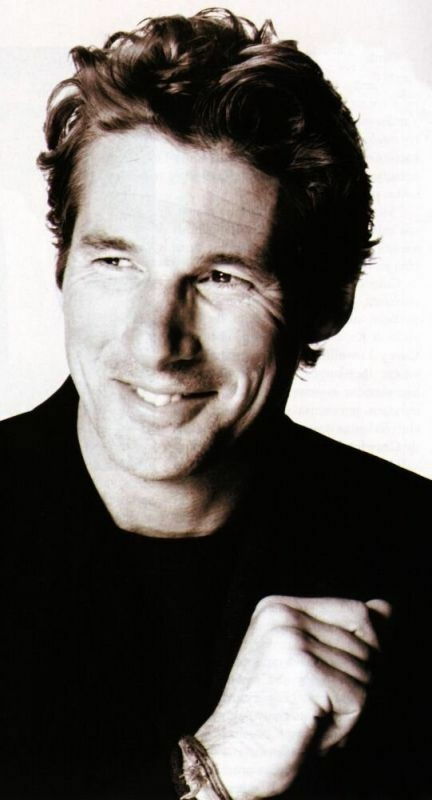 To be fair I probably wouldn't turn Richard Gere down. 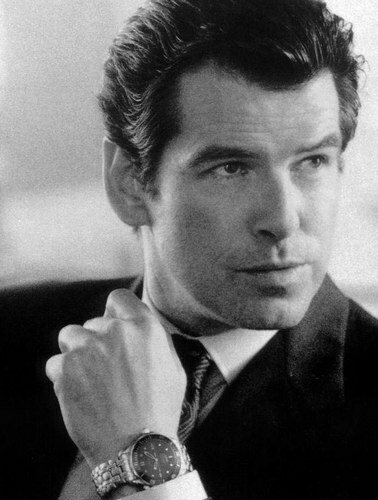 I may have to say no to Pierce Brosnan though and slap him for ever agreeing to make that atrocious film Mamma Mia. I probably wouldn't say no to Nigel Harman either although I must whisper that because my husbands friend looks like him! No need for words but some names would be nice. How's no. 4 - that's not fair keeping him all to yourself you know! My list was dominated with older men also!